Energy Link Coaching training philosophy is simple. We believe that to be successful at anything it takes hard work and commitment and to be the best you can be you need to take advantage of your strengths and work hard on your weakness. Training effectively is about training as an individual, being realistic, smart training and enjoying what you do. We provide our team a coaching program and service that is honest, effective, individual, realistic and enjoyable. We pride ourselves on building great coaching relationships with every member of our team. Giant Sydney is your one stop shop for all your cycling needs. We have a huge range of Giant bicycles for people of all ages, including women’s and children’s bicycles. No matter what your level of cycling experience is, every bike sold in our store is fitted by our expert staff to ensure maximum safety and comfort. Whether you purchase a street cruiser or a top end road bike we’ll ensure that you are fitted properly to your new ride. The leaders in providing you with a pathway to eliminate pain and perform at the level you aspire to. We strive to deliver outstanding clinical results based on cutting edge research, exceptional customer service and individualised patient care. Achieve your optimal health, fitness and lifestyle goals with assurance that your welfare is at the forefront of our professional lives. Move Better. Feel Better. Embrace Life. Serious About The Science Behind The Sport - commitment to quality nutrition and performance is the priority #fuelledbyscience. Pace knows that running shoes are the single most important piece of equipment for anyone embarking on a training program. Finding the right shoe can make all the difference to your training - it will work with your natural biomechanics, boosting running efficiency, maximising comfort and support, but more importantly reducing the risk of injury. 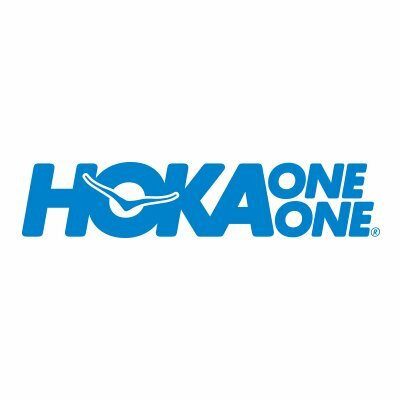 Hoka One One Australia has become synonymous with premium cushioning — and for good reason. They are constantly searching for lighter, more responsive and durable cushioning that protects without compromising performance. This has allowed them to add faster, lighter, versatile shoes to the range #TimeToFly.